Custer State Park 53rd Annual Fall Classic Bison Auction — Claw, Antler & Hide Co.
Every year around this time, Custer State Park auctions a few hundred head of live buffalo. Claw, Antler & Hide Co. would like to take a minute and welcome visitors from all over the United States to this annual auction. The 2018 sale offers 330 cows, calves and bulls. In advance of the auction animals can be viewed at the Custer State Park corrals on Friday, November 16th and until 9 AM on Saturday, November 17th. 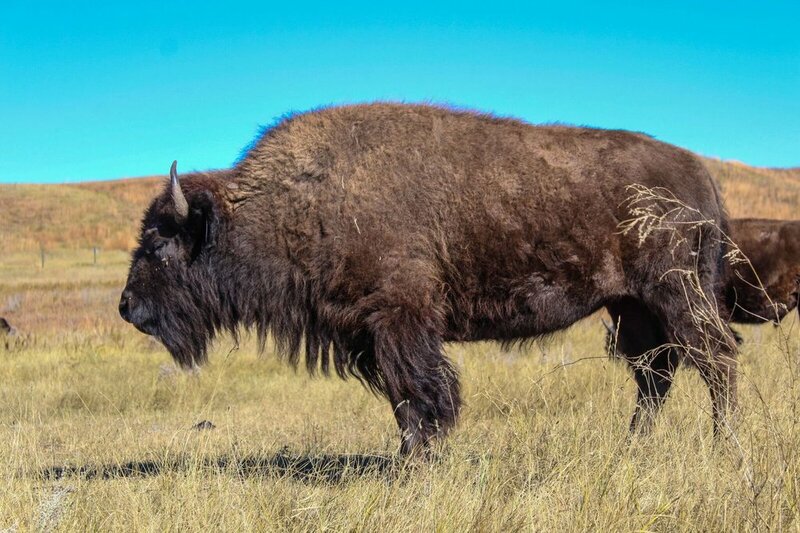 The bison auction is Saturday, November 17, 2018 from 10 AM – 1 PM MDT and held in Custer State Park Visitor Center near Custer, SD with live and online bidding. Questions? Call Claw, Antler and Hide Co. at 605-673-4345 or email us today.